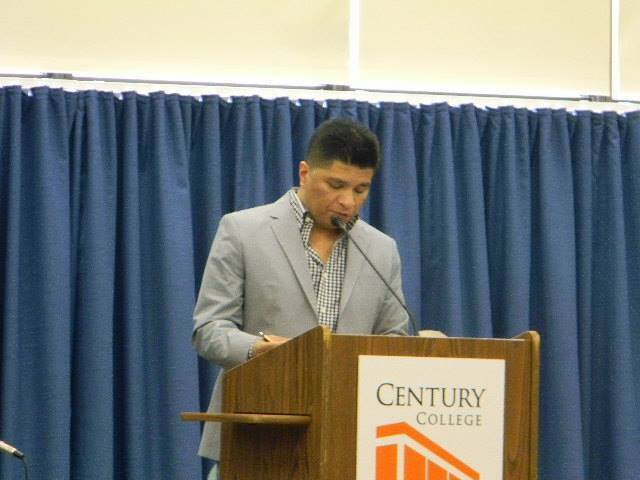 Keynote speaker at Impact Visit Day at Century College. The presentation was drafted to inspire and motivate minority high school students to continue their college journey despite adversity. A motivated and energetic group of young students who were given a speech about confidence and determination.